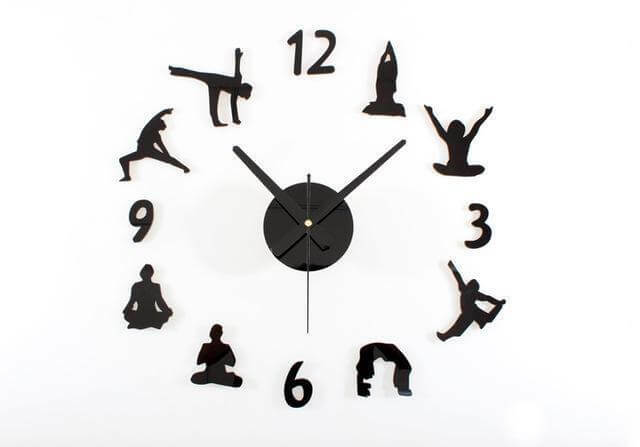 Get ready to enhance your home or office interior with this unique yoga decor. 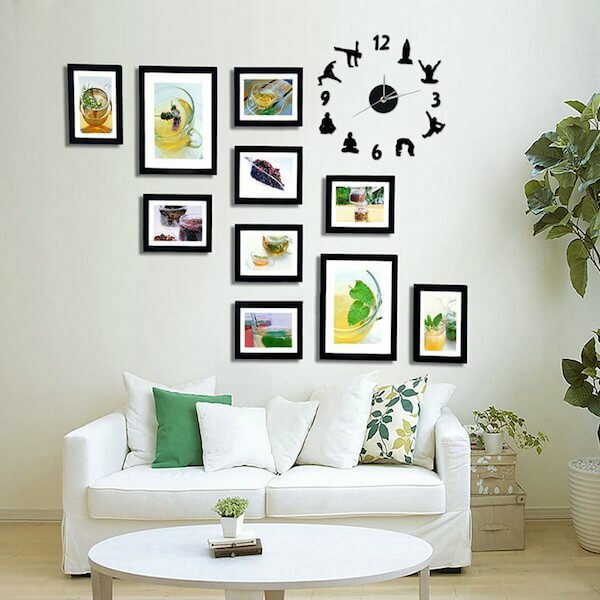 Give it as a perfect and original gift to your family and friends. Originally 79.99 now on SALE for 39.99! !